Tile and Grout are usually found in areas of your home or business that experience high traffic and therefore they get dirty much faster. Why bring new life to your carpets and not the same to your tile floors in your kitchen, bathroom or hallway? 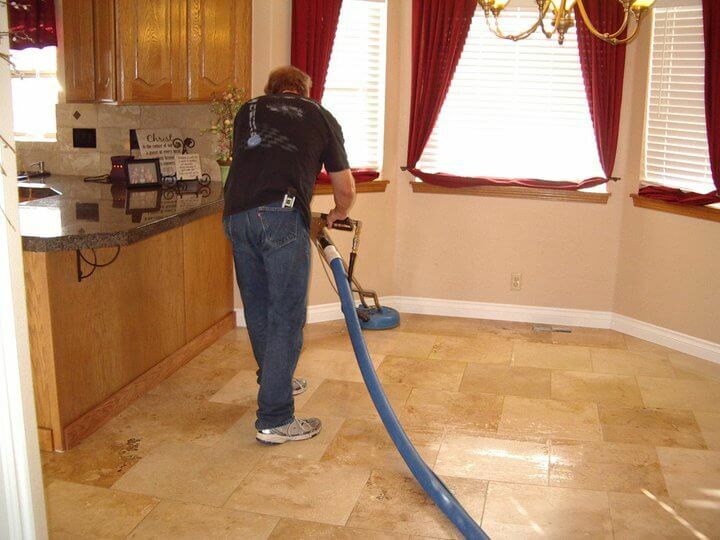 There are stains and buildup in your grout that simple mopping can not remove. This revolutionary, patented system will do wonders for all your stone, travertine, brick and concrete areas, inside and out. Its a complete one-step facelift!!! 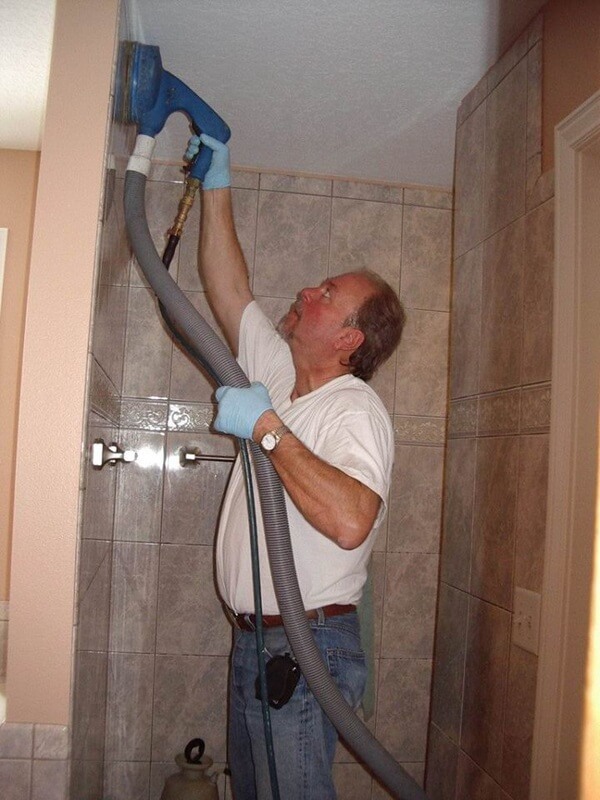 We utilize the power of 0 to 3000 psi water pressure and up to 245 degrees of heat to wash away years of contamination from your tile and grout and other hard surface floors and counter-tops. We utilize the most advanced technology to clean and restore your floors and hard surfaces back to their natural beauty! Heat - We use up to 240 degrees of heat.